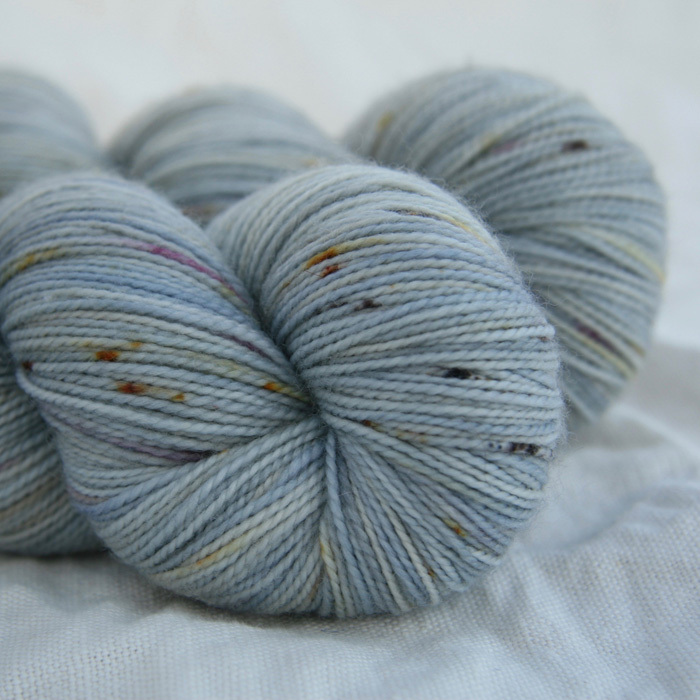 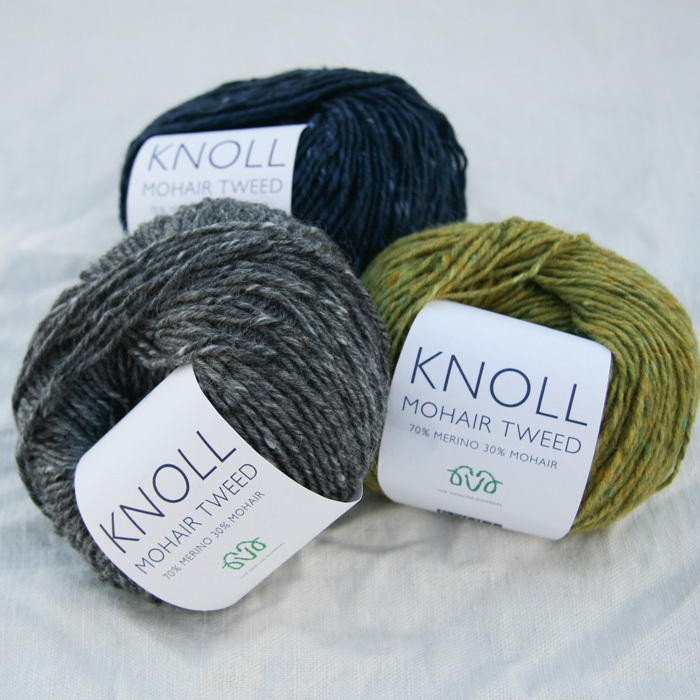 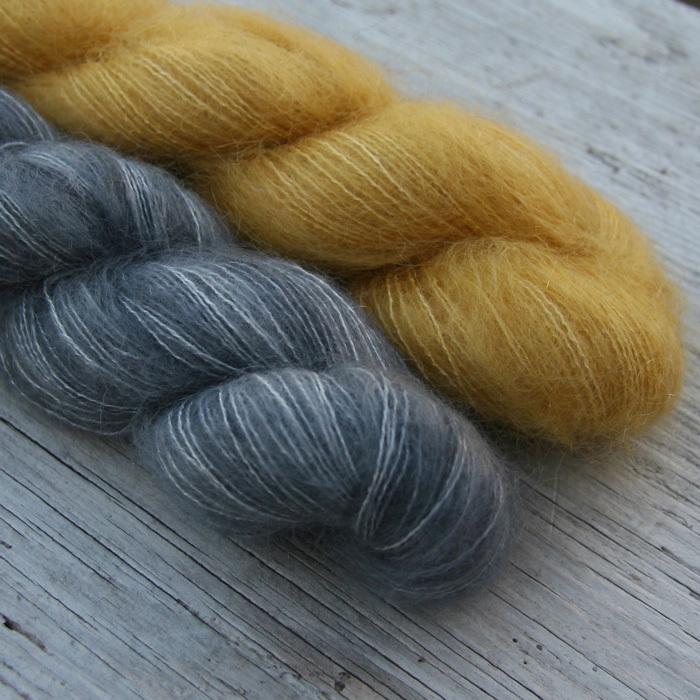 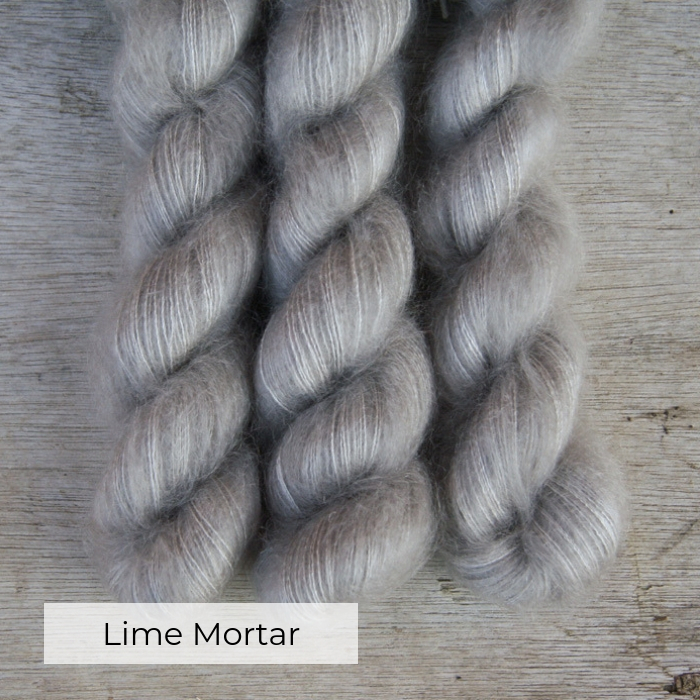 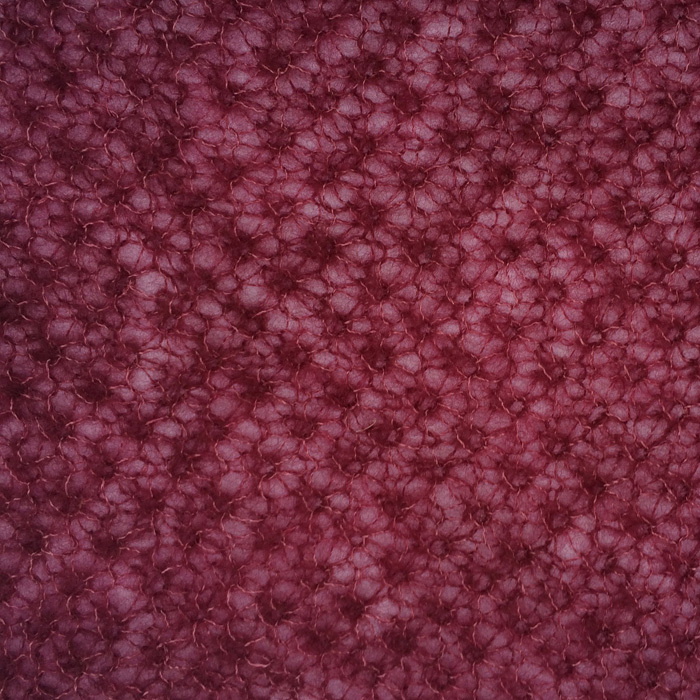 Luxuriously fluffy, hand dyed kid mohair blended with silk. 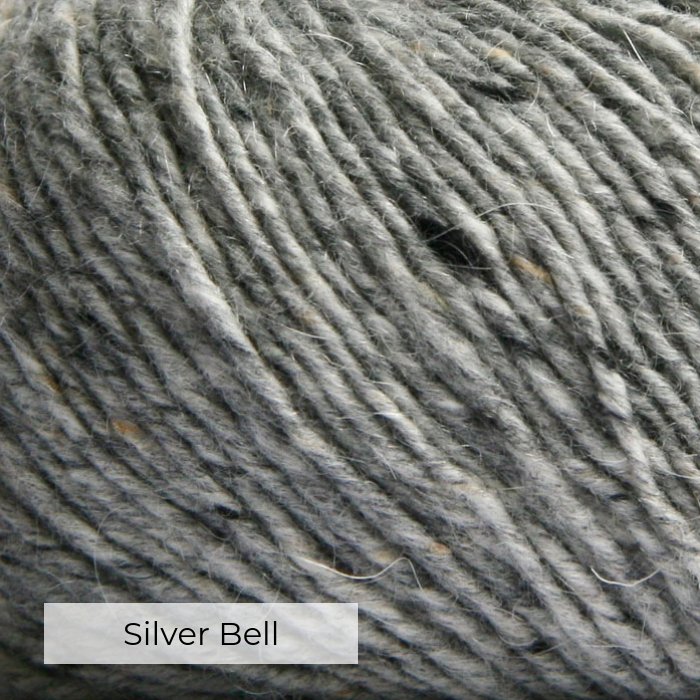 Use it on it’s own or double it up with another yarn to add halo and softness without weight. 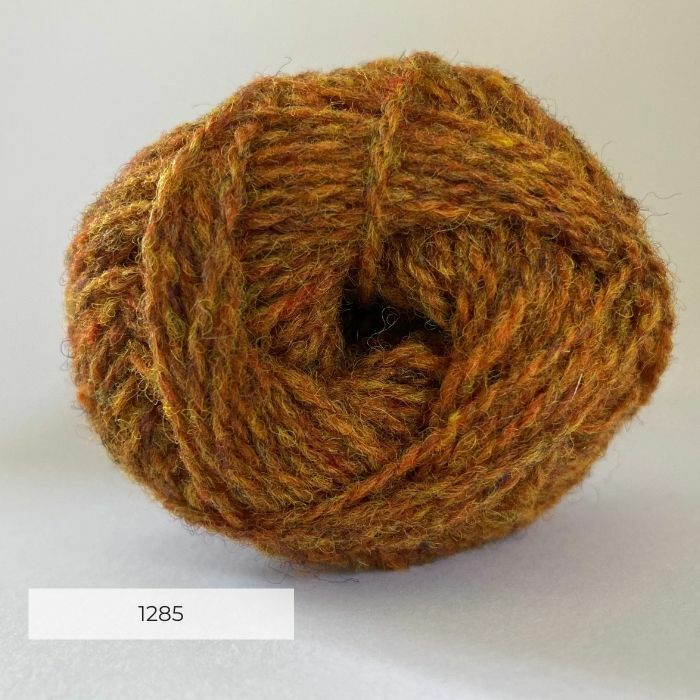 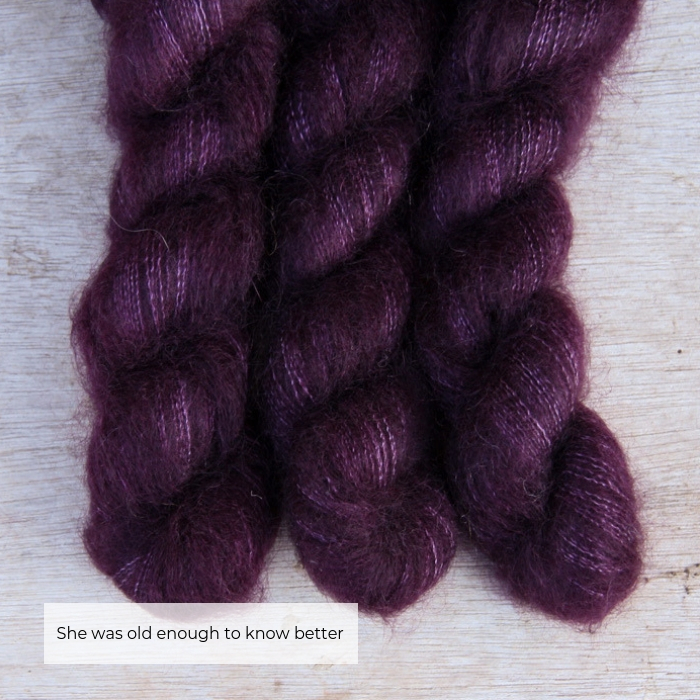 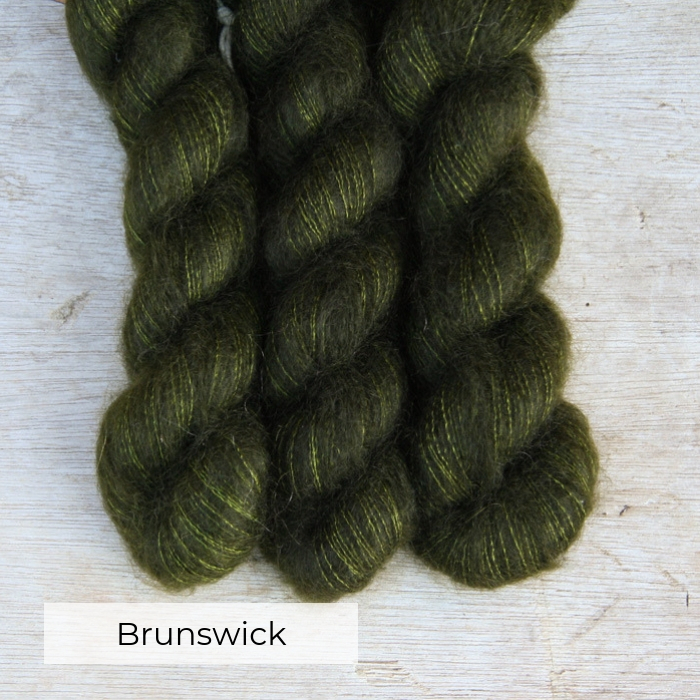 Ball weight and length – 25g./210 m.
Ainsworth & Prin yarn is hand dyed in small batches. 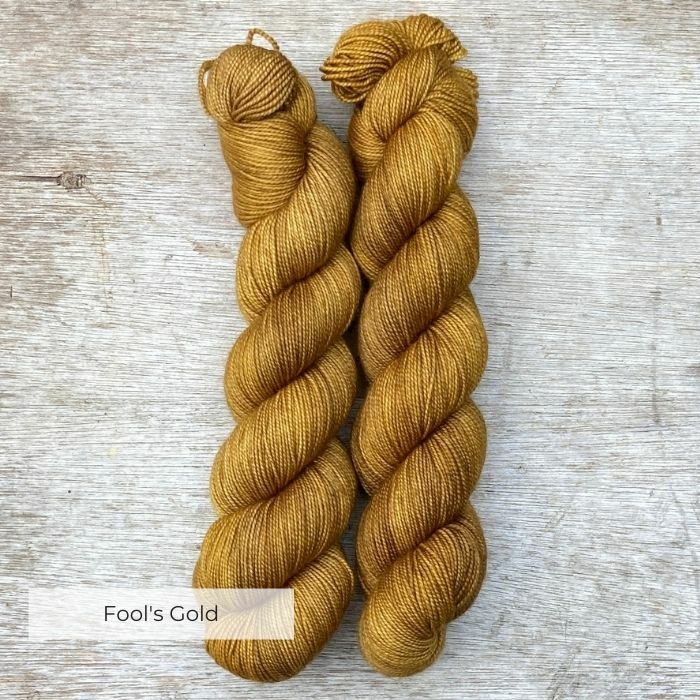 We try to achieve consistent colours but each skein is unique so when using more than one skein of a colour in a project we really recommend alternating skeins every couple of rows.